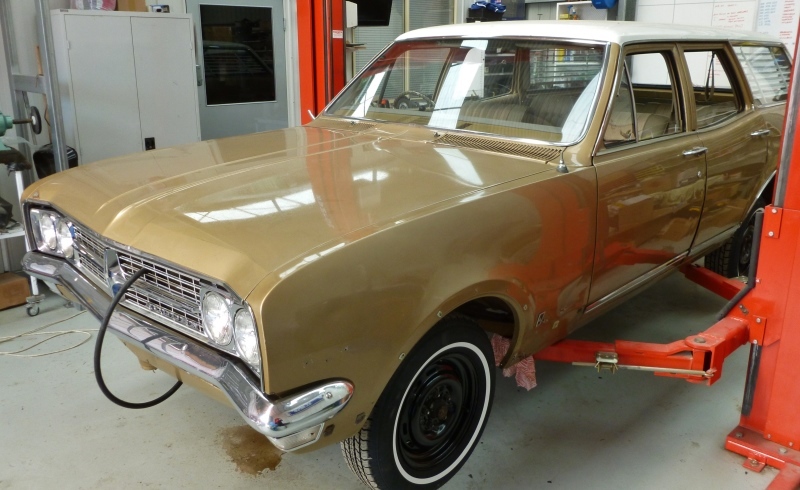 Thought i would add this page for those who may have a vehicle in similar condition and are not sure or not in a postion to do a full restoration. 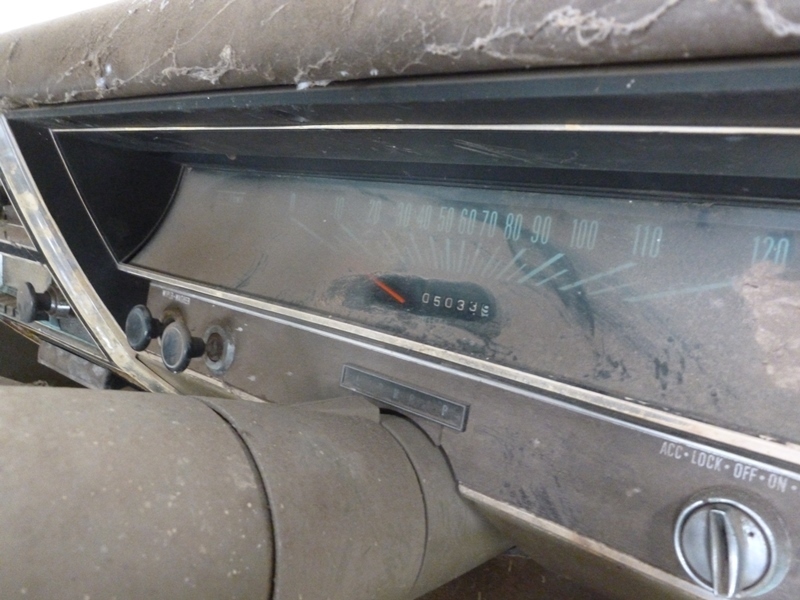 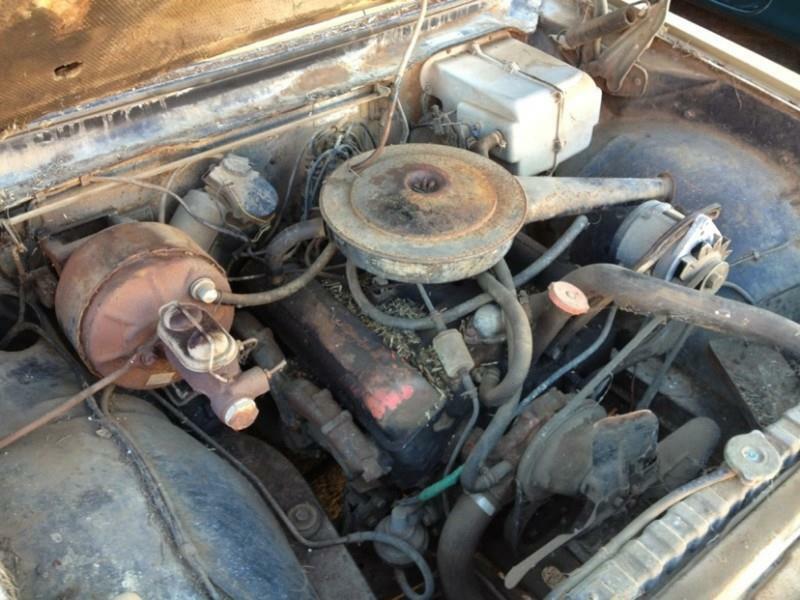 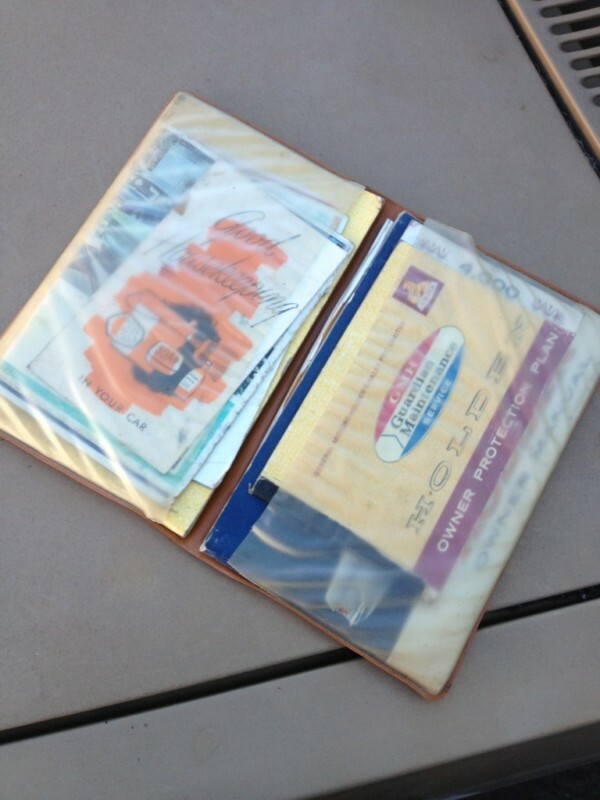 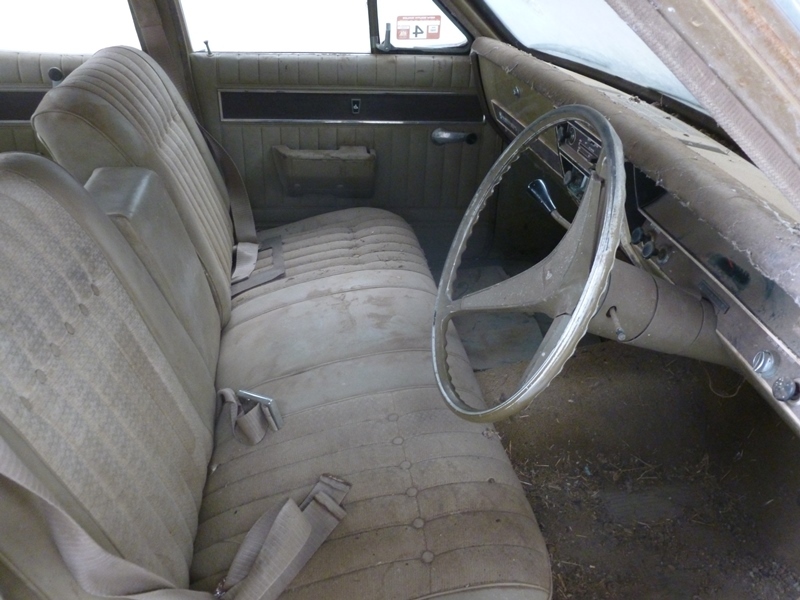 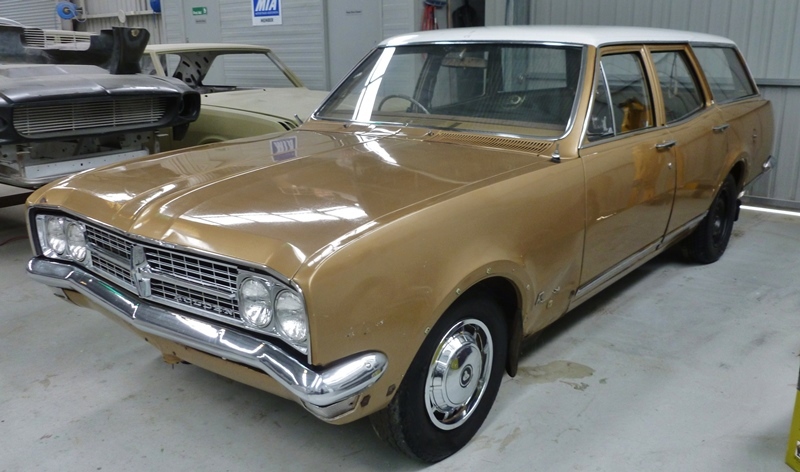 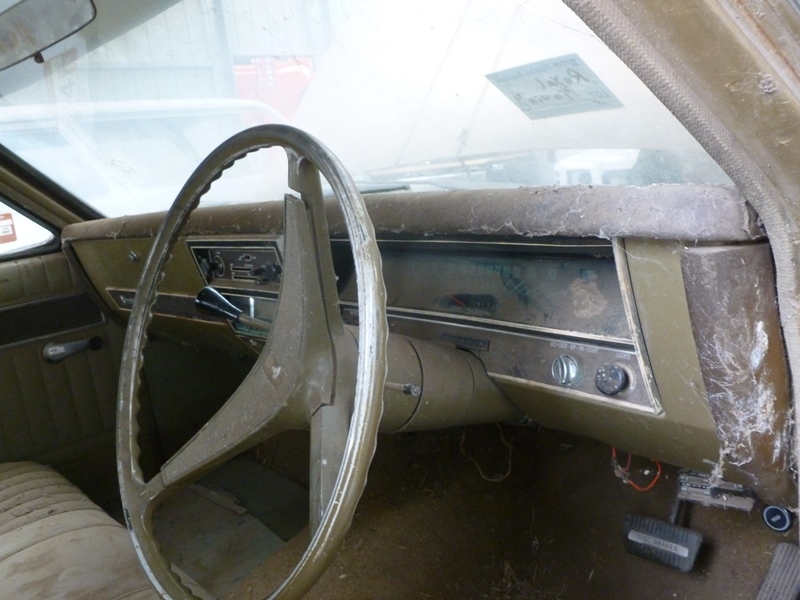 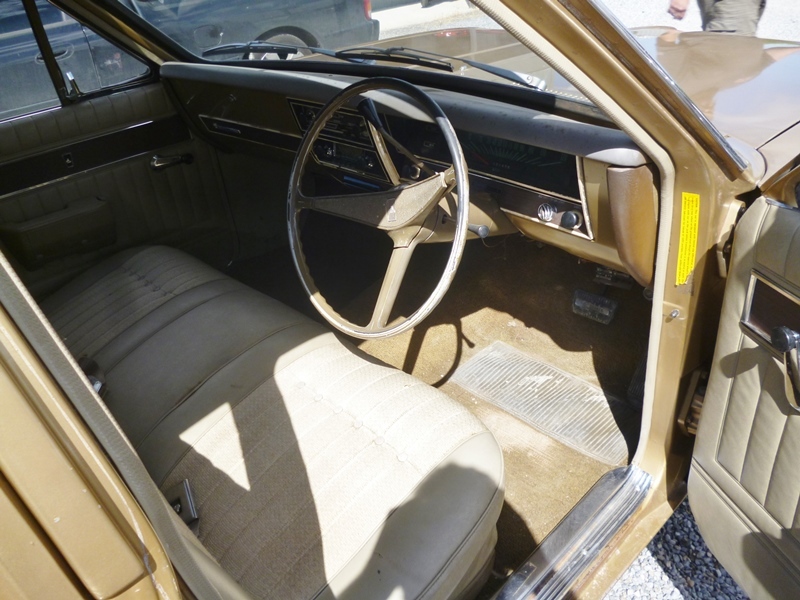 A far quicker & cheaper option & the car is still in good original unrestored condition. 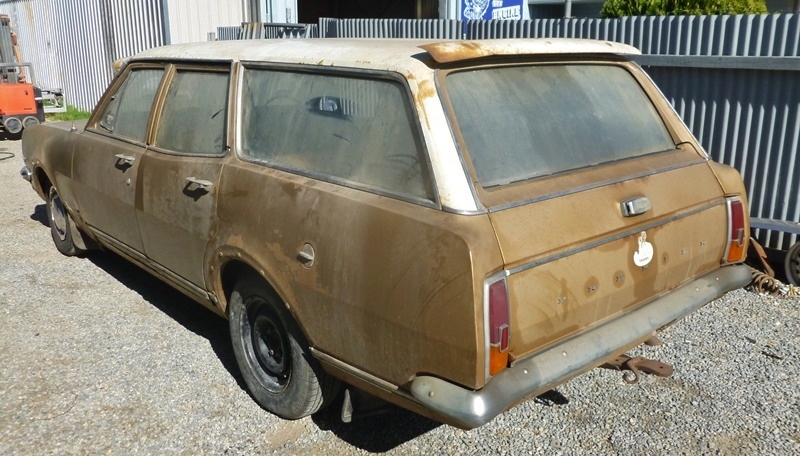 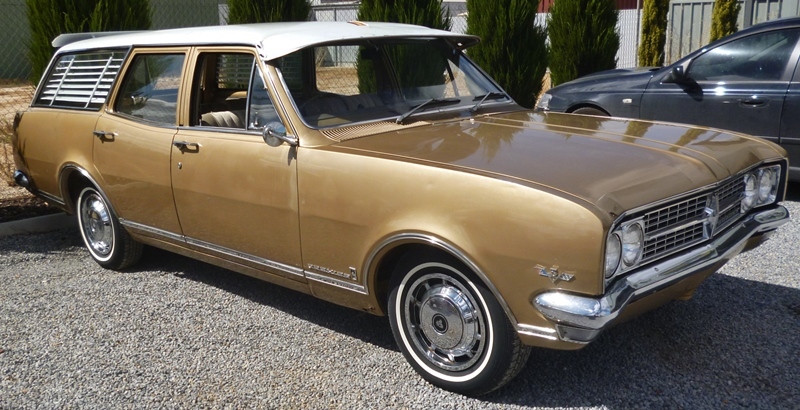 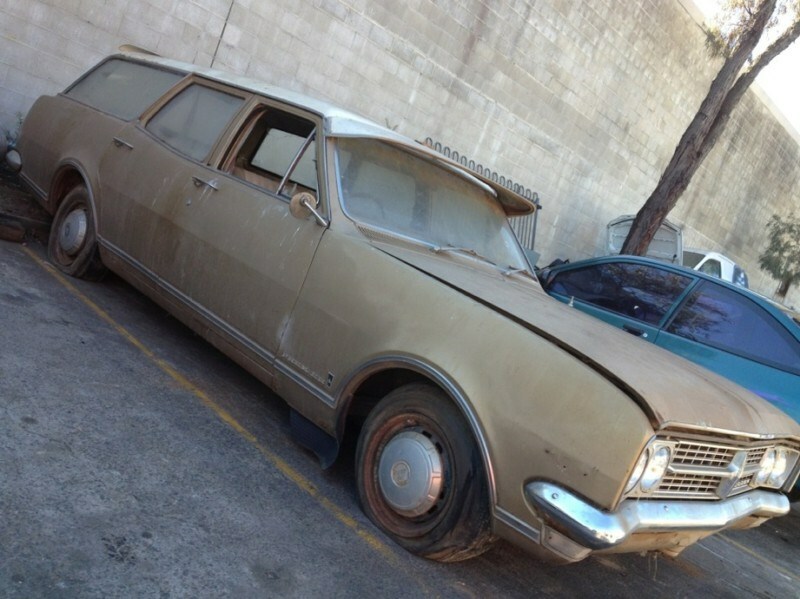 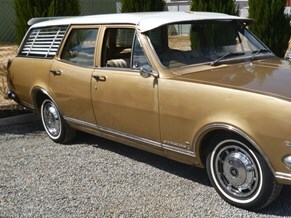 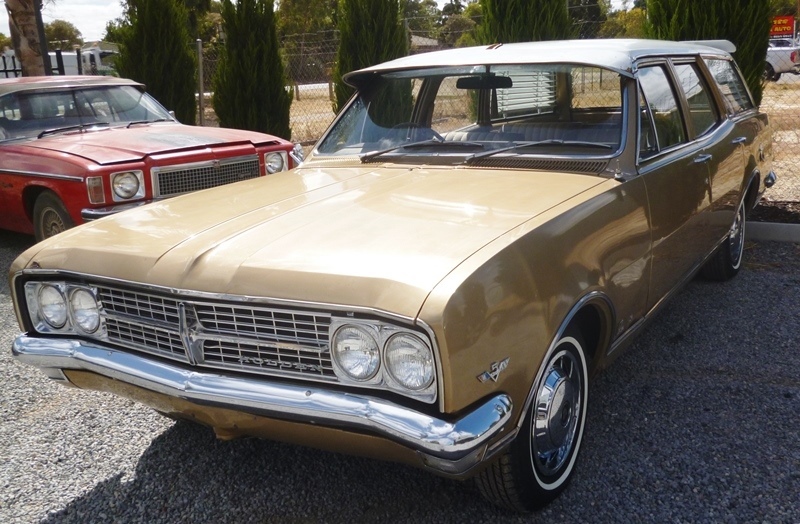 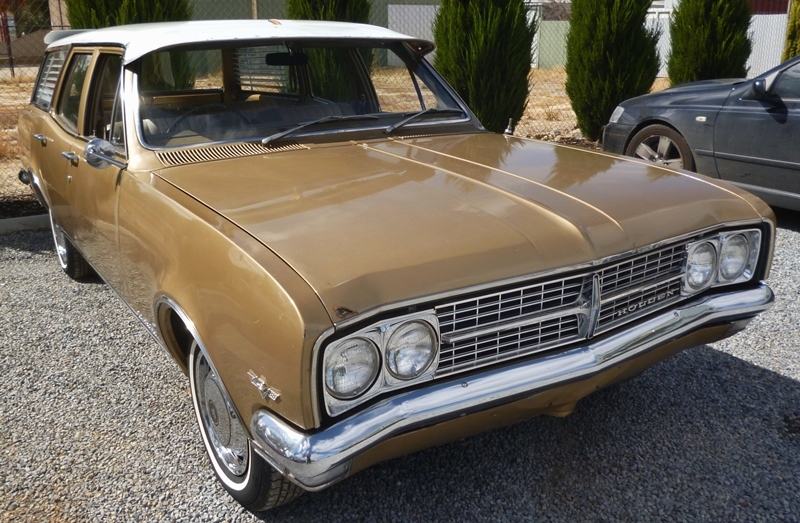 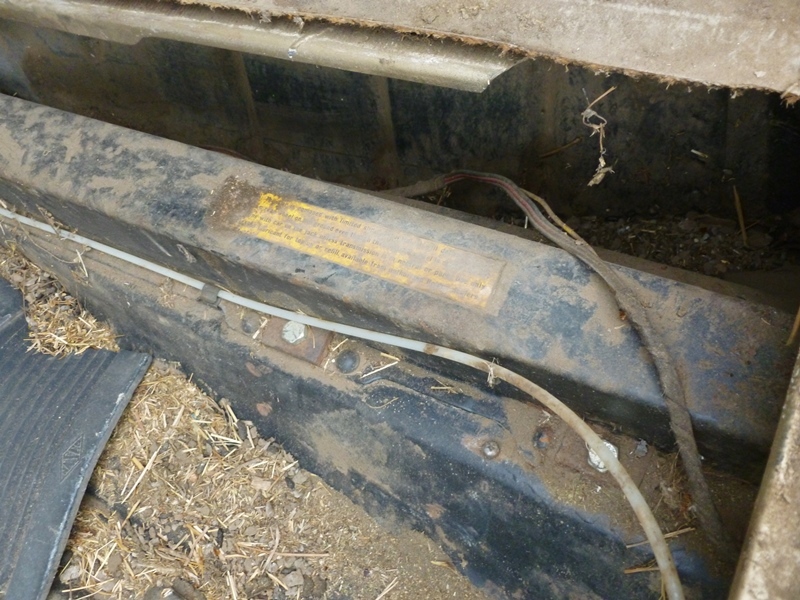 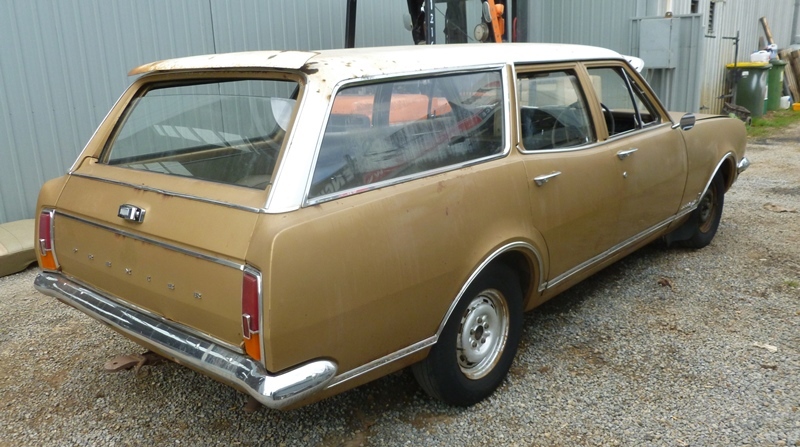 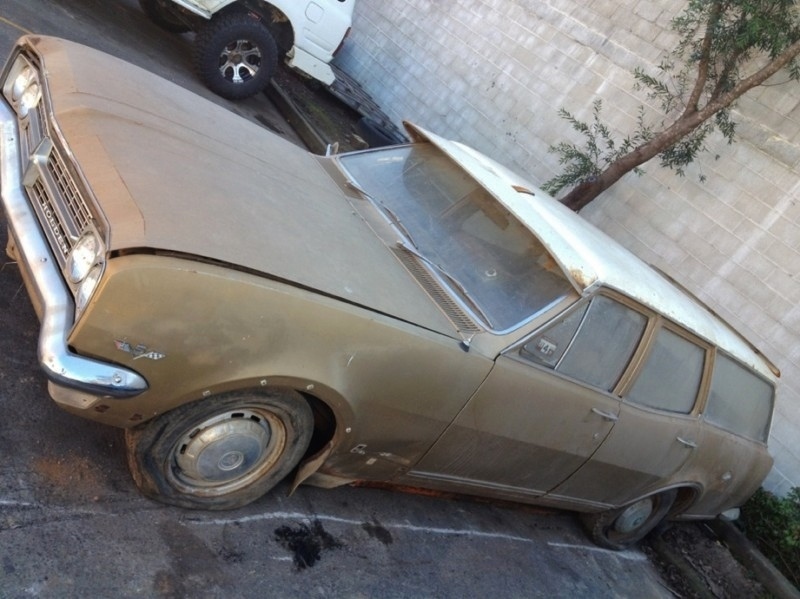 This sought after HK 307 Powerglide Wagon was found on a property in country NSW. 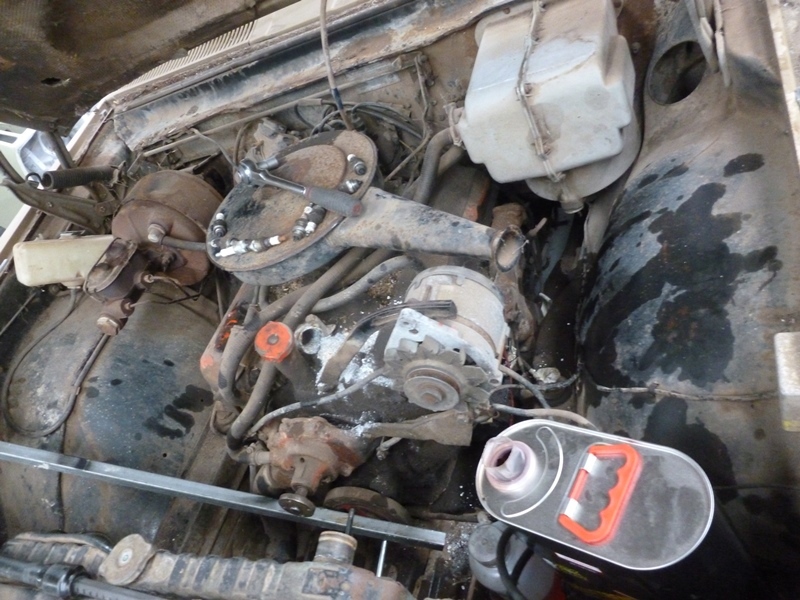 Apart from the obvious the engine was seized, fuel, cooling, brake system & electrics all required reconditioning. 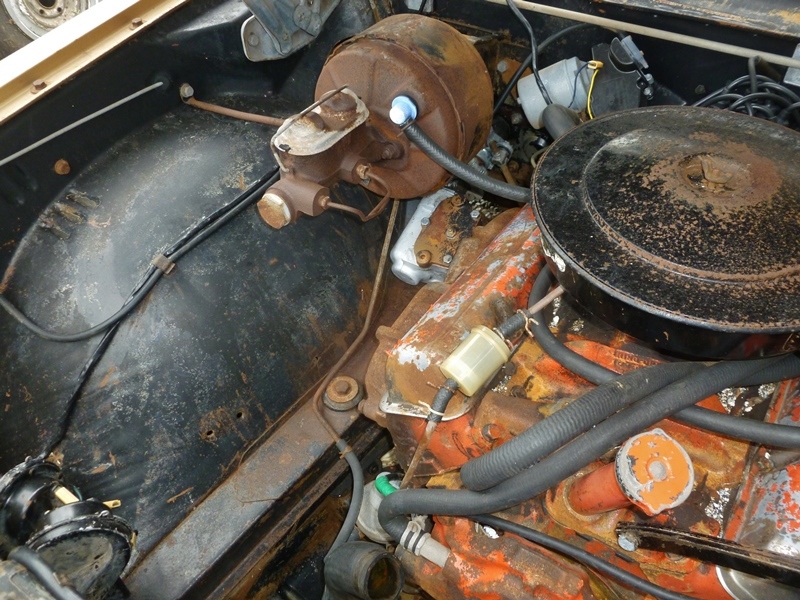 With a lot of patience, careful & tender loving care we managed to free up the engine. 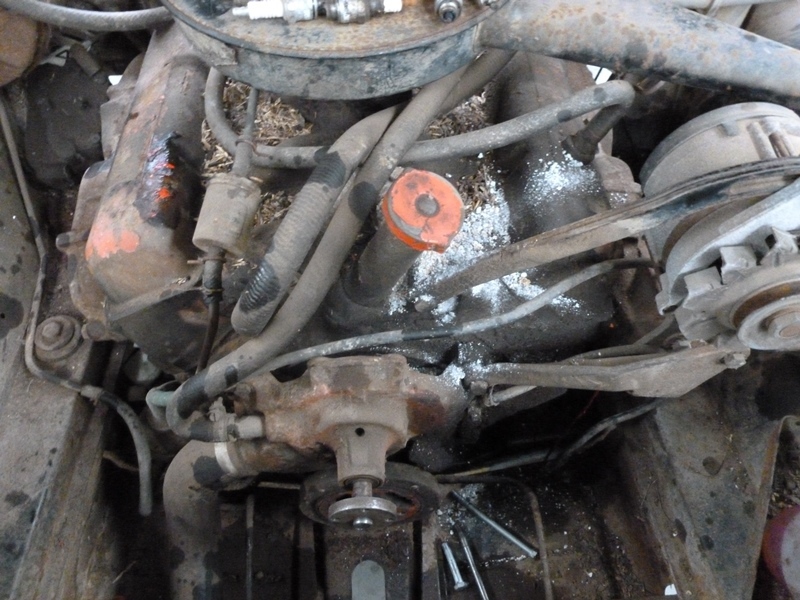 All necessary components removed reconditioned & replaced. 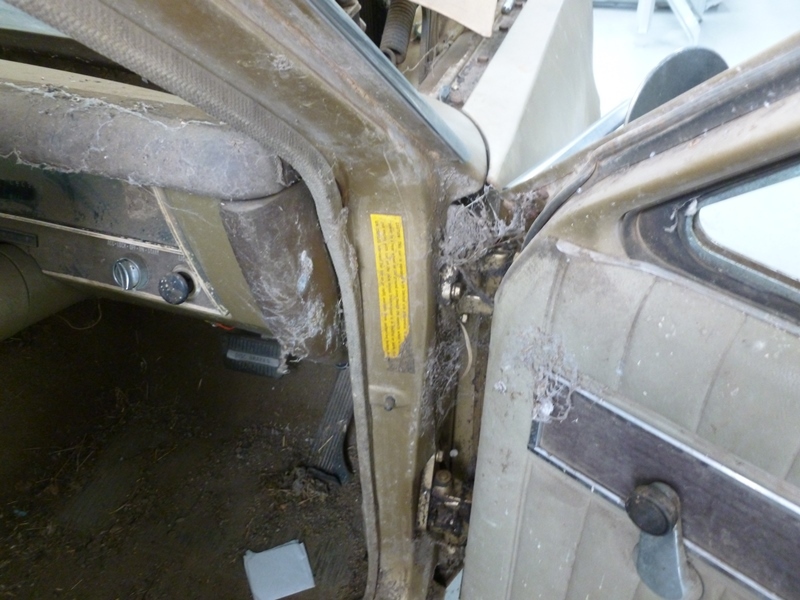 The car was degreased & steam cleaned top to bottom. 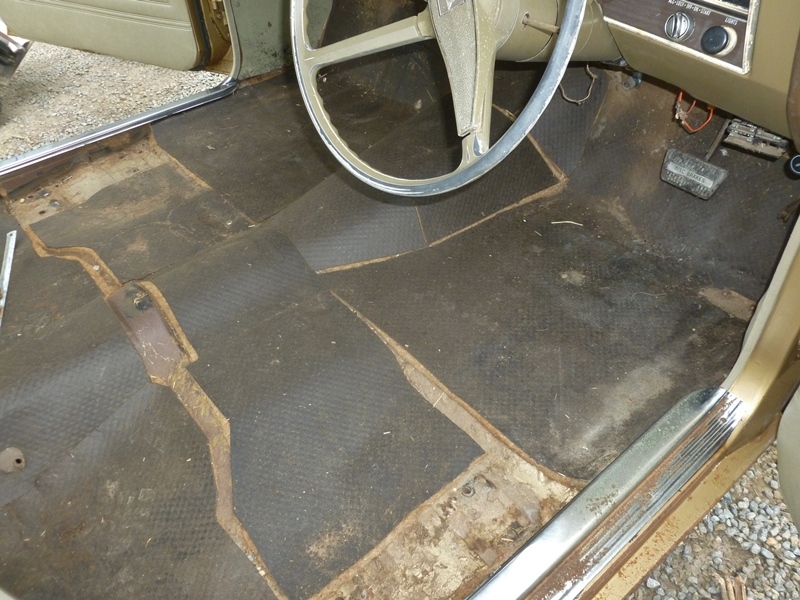 Seats & carpet carefully removed, cleaned & refitted. Paint, chrome & stainless was polished only. 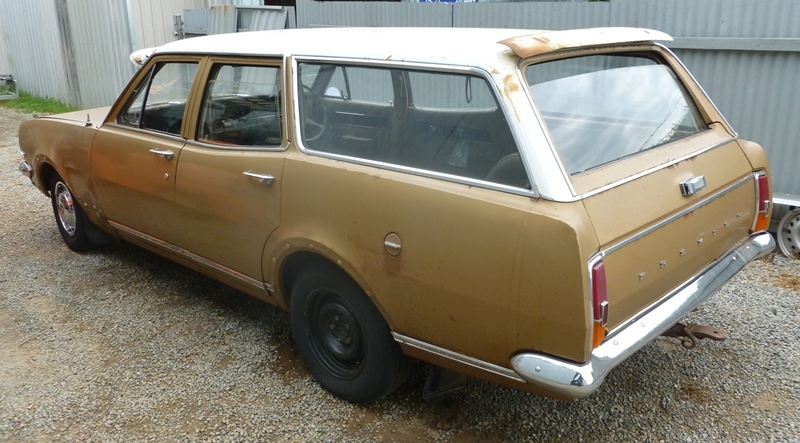 No paintwork was done. 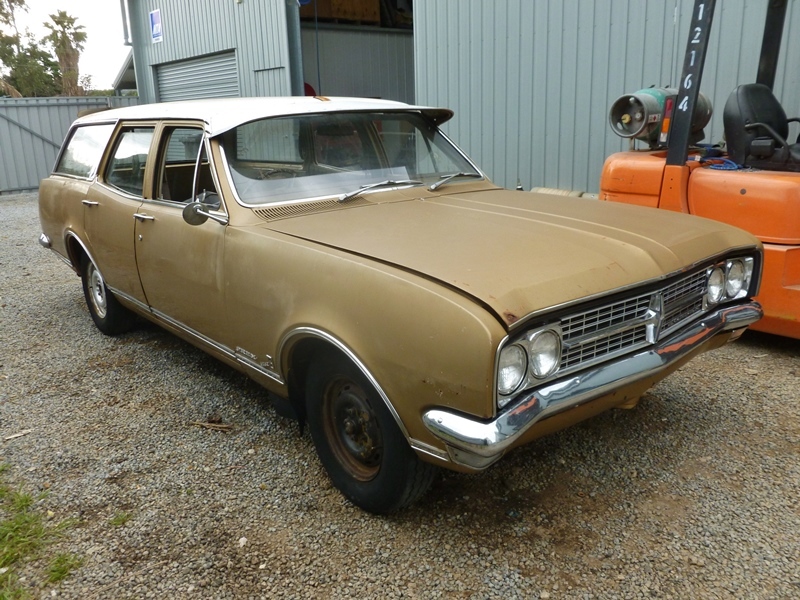 New tyres & a few accessories & the result is a nice original old car anybody would be proud to own. 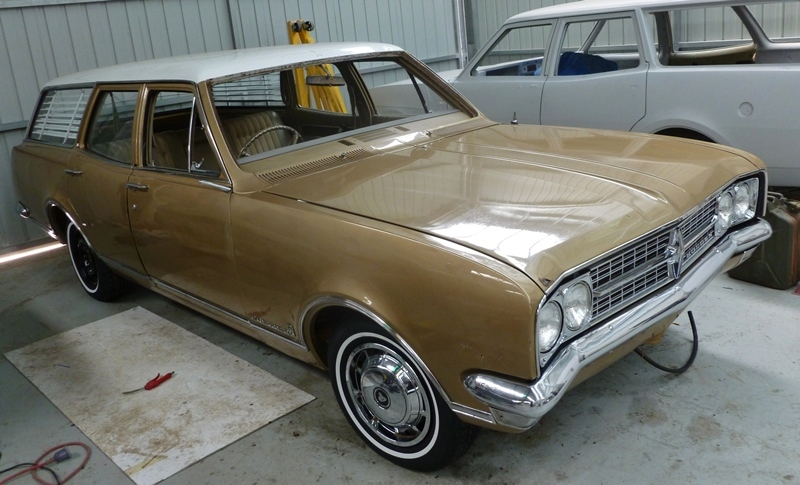 Amazing what can be achieved with time & patience.